Frustrated students complain about the privacy of DCU's Finance Office. DCU Finance Office faces reform following criticism levelled by students about the lack of privacy whilst discussing their fees with staff members. 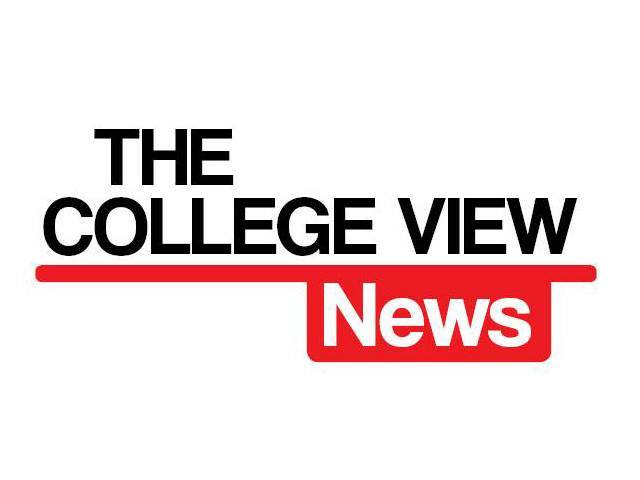 A survey conducted by The College View has prompted the Finance Office to assess its services according to Students’ Union President, Aaron Clogher. Following the findings, the Finance Office has sent a questionnaire to students as part of its Quality Review Process which begins this month. The College View assessed the performance of the Finance Office by surveying a random sample of 100 DCU students including those who accessed the Finance Office on that day. While the main concern seems to centre on the lack of privacy for students in the Finance office; the findings raise issues across the board. The findings reflect a lot of frustration from students towards the conduct of the Finance Office this year. SU Welfare Officer, Lorna Finnegan has had to deal with a number of these complaints. In relation to the issues facing the current setting for the Finance Office, Lorna added that “many students were unaware of the location of the fees office”. “In the past, allowing students to express their concerns on services within the University has aided change and improvement on campus so we hope that only improvement can come as a result of these concerns,” she said. According to the survey almost one in every two students has had a bad experience with the Finance Office and feels that the service provided is not helpful enough. Several students who participated in the survey noted coming to the office one or two minutes after closing-time and not being served. Many students felt frustrated that the office was only open for three and a half hours a day as it was inconvenient and clashed with lecture timetables.